We are ready for you to now nominate an area of interest and get stuck into the research, writing and photography. 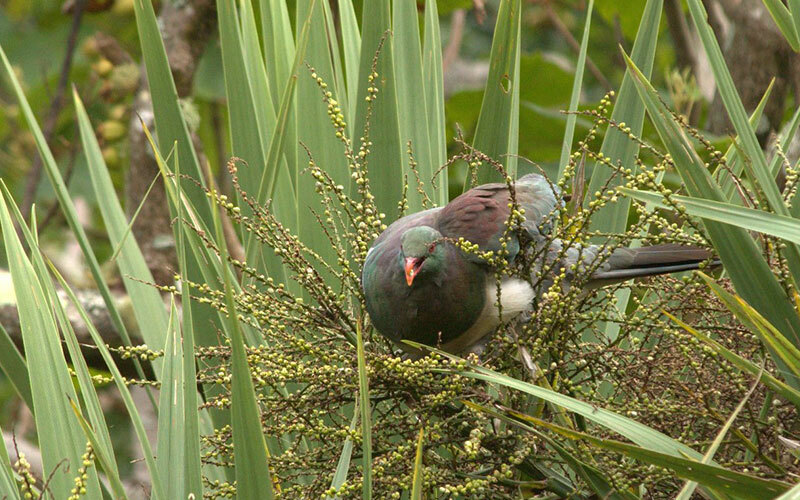 You can select plants that various native birds feed on at different times of the year. Plants to encourage insects and lizards, flax growing (the history and botanical info), wetland ecology, trees from different settlement eras, whatever floats your boat. Please email us plimmertonra@gmail.com (Heritage Plant Trail)and let us know what you would like to look into. 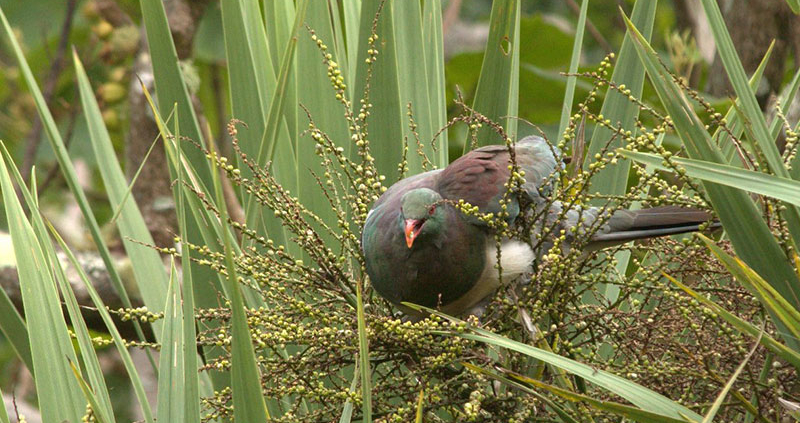 Your photos and writing will go onto the website and be used to develop the planting plan for Taupo Stream banks through Plimmerton Domain. It will also be used to develop later next year interpretive trail signage to highlight your findings. This is a very exciting project which will be extremely valuable as an educational resource.